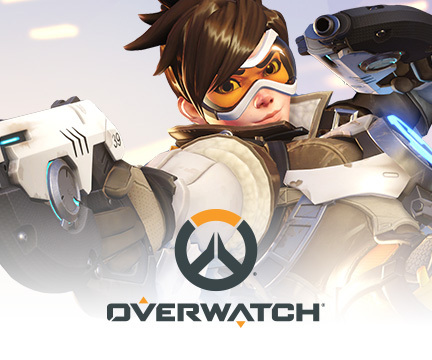 Thank you for your interest in Blizzard’s online gaming services and interactive games, and the interactive games from other developers (“Licensors”) who make their games available through Blizzard’s Platform. (Blizzard’s and the Licensors’ games are collectively referred to herein as the “Games”). This Agreement sets forth the terms and conditions under which you are licensed to install and use the Platform. 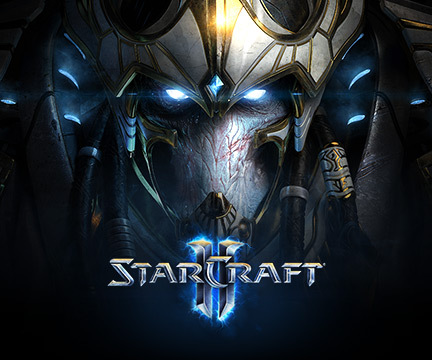 As used herein, the term “Platform” refers collectively, and at times individually, to (1) the Blizzard Battle.net App software, (2) the Blizzard Battle.net gaming services, (3) each of the Games, (4) authorized Mobile Apps relating to the Games and the Blizzard Battle.net service, and (5) all features and components of each of them, whether installed or used on a computer or mobile device. Except as otherwise provided below, if you reside within a member state of the European Union and are accessing the Platform on a personal computer, use of the Platform is licensed to you by Blizzard Entertainment S.A.S., a French company having its registered office at 145 rue Yves Le Coz, 78000 Versailles, France. 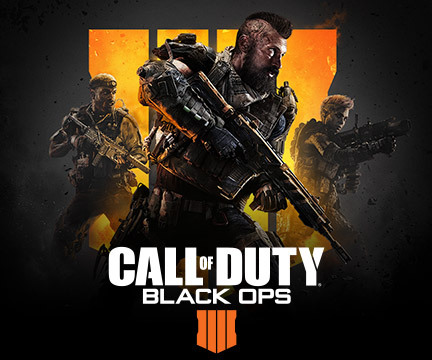 In all other circumstances, use of the Platform is licensed to you by Activision Blizzard International B.V., Stroombaan 16, 1181 VX Amstelveen, the Netherlands (Blizzard Entertainment SAS, and Activision Blizzard International B.V. are referred to herein as “Blizzard”, “we,” or “us”). Please take a few moments to review Blizzard’s Account Security information available here: https://eu.battle.net/support/en/article/14319. You must maintain the confidentiality of the Login Information, as you are responsible for all uses of the Login Information and the Account, including purchases, whether or not authorized by you. If you become aware of or reasonably suspect any breach of security, including without limitation any loss, theft, or unauthorized disclosure of the Login Information, you must immediately notify Blizzard at http://support.blizzard.com/en-gb. Blizzard, in its sole discretion, may require additional information and/or documentation to verify your claim, and once Blizzard has the information that Blizzard deems necessary to verify your claim, Blizzard will take actions to freeze your Account until Blizzard has returned control of your Account to you. Regardless of any actions Blizzard may take on your behalf, you acknowledge and agree that Blizzard has sole and absolute discretion in determining whether or not your claim is valid and, if so, the appropriate remedy. 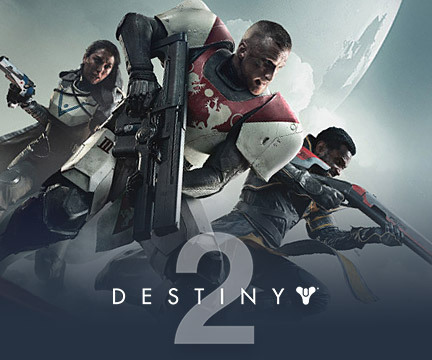 Trial or “Starter” versions of Games allow you to play a limited version of the Game before you will be required to purchase a Game license. Licenses to use the full version of these Games can be purchased through the Platform. You may play the Game(s) for you obtained a license for at authorized publicly-available cyber cafés or computer gaming centers on the Platform through an Account registered to you. You will be informed of any requirement to purchase a license before you can use a Game, and of any time limitations that would affect how long you can play a Game. 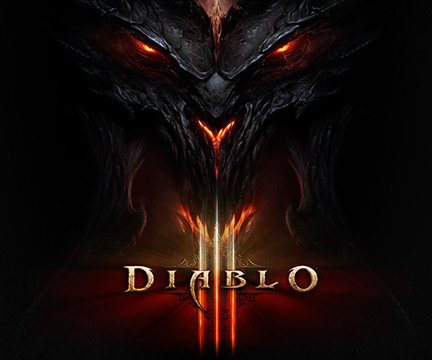 Games which are produced by Blizzard’s Licensors and distributed through, and/or played upon, the Platform will require that you agree to the Licensor’s End User License Agreement prior to your being able to play the Game on the Platform, and the terms and conditions of Licensor’s End User License Agreement are hereby incorporated into this Agreement by this reference. In the event of a conflict between the terms of this Agreement and a Licensor’s End User License Agreement pertaining to the use of the Licensor’s Game, the Licensor’s End User License Agreement shall supersede and govern your use of the Licensor’s Game. However, in the event of a conflict between the terms of this Agreement and the Licensor’s End User License Agreement pertaining to any other aspect of the Platform, this Agreement shall supersede and govern your use of the Platform. 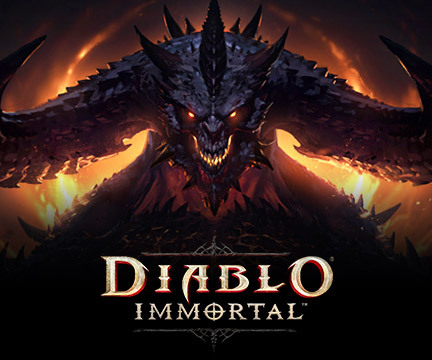 Prohibited Commercial Uses: Exploit, in its entirety or individual components, the Platform for any purpose not expressly authorized by Blizzard, including, without limitation (i) playing the Game(s) at commercial establishments (subject to Section 1.B.iv.3. ); (ii) gathering in-game currency, items, or resources for sale outside of the Platform or the Game(s); (iii) performing in-game services including, without limitation, account boosting or power-leveling, in exchange for payment; (iv) communicating or facilitating (by text, live audio communications, or otherwise) any commercial advertisement, solicitation or offer through or within the Platform; or (v) organizing, promoting, facilitating, or participating in any event involving wagering on the outcome, or any other aspect of, Blizzard’s Games, whether or not such conduct constitutes gambling under the laws of any applicable jurisdiction, without authorization. 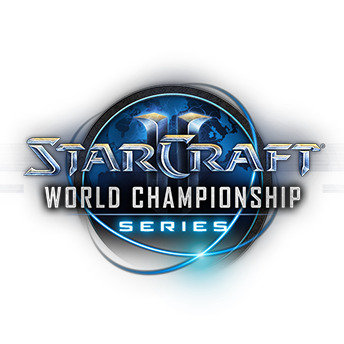 “esports": Use the Platform for any esports or group competition sponsored, promoted or facilitated by any commercial or non-profit entity without obtaining additional authorization from Blizzard or obtaining Blizzard’s prior written consent. 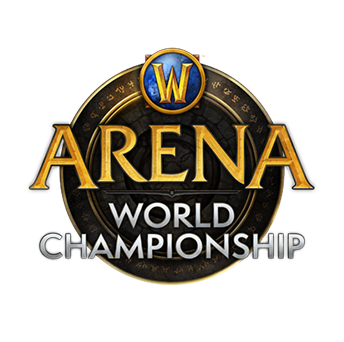 For more information on obtaining appropriate authorization, please visit Blizzard’s website. Disrupting or assisting in (i) the disruption of any computer used to support the Platform or any Game environment; or (ii) any other player’s Game experience. ANY ATTEMPT BY YOU TO DISRUPT THE PLATFORM OR UNDERMINE THE LEGITIMATE OPERATION OF ANY GAME MAY BE A VIOLATION OF CRIMINAL AND CIVIL LAWS. As an active Account holder, you may participate in Blizzard’s Blizzard Balance service (“Blizzard Balance”). Blizzard Balance can only be used to obtain certain products and services offered by Blizzard; it has no cash value. Blizzard grants you a limited license to acquire, use, and redeem Blizzard Balance pursuant to the terms of this Agreement. Regardless of how it is acquired, Blizzard Balance is non-transferable to another person or Account, does not accrue interest, is not insured by any government entity, and, unless otherwise required by law or permitted by this Agreement, is not redeemable or refundable for any sum of money or monetary value from Blizzard at any time. Blizzard Balance does not constitute a personal property right. Blizzard Balance is not a bank account. And, while you can register and play on multiple Accounts, you are not allowed to have more than three (3) Accounts with Blizzard Balance. To add to your Account Blizzard Balance, go to https://eu.shop.battle.net/en-gb/product/balance and follow the instructions provided to you on the page. 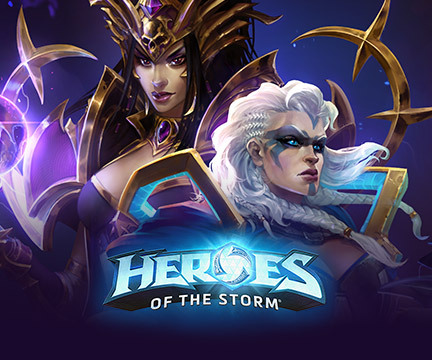 Transactions to add Blizzard Balance or redeem Blizzard Balance are governed by the Terms of Sale, which can be viewed at http://eu.blizzard.com/en-gb/company/about/termsofsale.html. It may take up to five (5) days before purchases of Blizzard Balance are made available on your Account for your use. Certain minimums may apply to purchases when adding Blizzard Balance to your Account, and the maximum value of your Blizzard Balance is limited as is the maximum value of all transactions using Blizzard Balance per day. In order to check the applicable maximum values for your currency, go to https://eu.support.blizzard.com/en-gb/article/battle-net-balance-faq. Blizzard reserves the right to change the maximum and minimum amounts at any time. You are responsible for all Blizzard Balance transactions, including unauthorized transactions. You are responsible for all uses of your Blizzard Balance. If you suspect that the Account has been compromised, you should contact Blizzard customer service immediately at http://eu.blizzard.com/support/webform.xml. Blizzard Balance will only be protected from the point that Blizzard issues a message to you indicating that Blizzard has received your notice that the Account may have been compromised. You are solely responsible for verifying that the proper amount of Blizzard Balance has been added to or deducted from your Account. You can view your Blizzard Balance from your account management page. Note that we may require additional information and/or documentation to verify your claim. From that point forward, Blizzard will take actions to freeze your Blizzard Balance, and will unfreeze your Blizzard Balance once Blizzard has returned control of your Blizzard Balance to you. Blizzard reserves the right to reduce, liquidate, deactivate, suspend or terminate any Blizzard Balance added to the Account or access to Blizzard Balance or other Platform features if Blizzard determines, after investigation and in accordance with Section 10.B.ii. below, that you have violated this Agreement, including the license limitations set forth in Section 1.C., misused Blizzard Balance, or have otherwise used Blizzard Balance to conduct any fraudulent or illegal activity. 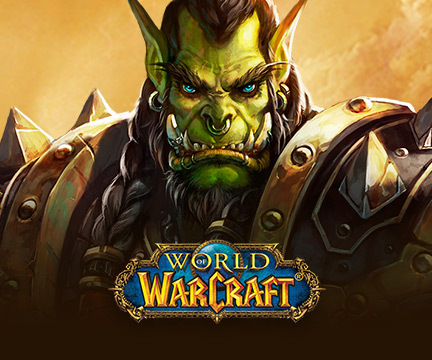 In the event that you are in any way responsible for compromising Accounts, Blizzard retains the right to remove Blizzard Balance from the Account gained through compromising other Accounts, suspending access to any services provided to you by Blizzard, such as access to in-Game auction houses and/or terminating the Account, subject to the terms of Section 10.B.ii. below. Advertising. The Platform may incorporate third-party technology that enables advertising on the Platform and/or in certain Games playable on the Platform, which may be downloaded temporarily to your personal computer and replaced during online game play. 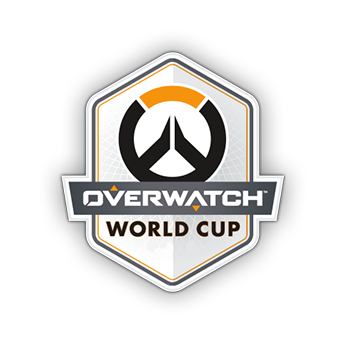 As part of this process, Blizzard and/or its authorized third-party advertisers may collect standard information that is sent when your personal computer connects to the Internet including your Internet protocol (IP) address. User Created or Uploaded Content. The Platform may provide you an opportunity to upload and display content on the Platform, such as on the Blizzard forums, and/or as part of a Game, including the compilation, arrangement or display of such content (collectively, the “User Content”). User Content specifically does not include a Custom Game, as defined in Section 1.D.ii.1. below. You hereby grant Blizzard a perpetual (or for the maximum period of time permitted under applicable law), irrevocable, worldwide, fully paid up, non-exclusive, sub-licensable, right and license to exploit the User Content and all elements thereof, in any and all media, formats and forms, known now or hereafter devised. 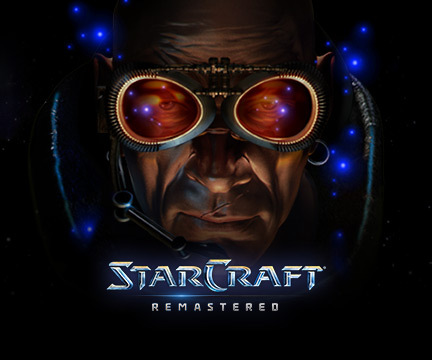 Blizzard shall have the unlimited right to copy, reproduce, fix, modify, adapt, translate, reformat, prepare derivatives, add to and delete from, rearrange and transpose, manufacture, publish, distribute, sell, license, sublicense, transfer, rent, lease, transmit, make publicly available, publicly display, publicly perform, provide access to, broadcast, and practice the User Content as well as all modified and derivative works thereof and any and all elements contained therein, and use or incorporate a portion or portions of the User Content or the elements thereof in conjunction with or into any other material. You represent and warrant that the User Content does not infringe upon the copyright, trademark, patent, trade secret or other intellectual property and/or personality rights of any third party. You further represent and warrant that you will not use or contribute User Content that is unlawful, tortious, defamatory, obscene, invasive of the privacy of another person, threatening, harassing, abusive, hateful, racist or otherwise objectionable or inappropriate. Blizzard may remove any User Content and any related content or elements from the Platform at its sole discretion. You hereby agree not to be identified as the author of the User Content. Real ID Feature and Identity Disclosure. The Platform allows you to disclose your identity to other users of the Platform through the “Real ID Friends” feature. If you use the Real ID feature and opt-in to a request to be “Real ID Friends” with another user, that user will be able to see your real name and online status. Certain features, such as the Platform Voice Chat App, are only available between users of the Platform who have opted in to the Real ID feature. If you are a parent or legal guardian and if you provide your approval to allow your minor child to use your Account, please be aware that your child may opt in to the Real. YOU OPT-IN TO THE REAL ID FEATURE, THOSE PEOPLE YOU DESIGNATE AS A “REAL ID FRIEND” WILL BE ABLE TO SEE THE NAMES OF YOUR OTHER “REAL ID FRIENDS,” AND YOUR NAME AND ONLINE STATUS WILL BE VISIBLE BY THOSE PEOPLE THAT YOUR “REAL ID FRIENDS” HAVE DESIGNATED USING THE SAME FEATURE. You may opt out of the Real ID feature at any time by deleting all Real ID Friends from your Account. Blizzard Television Service: Upon your association of a World of Warcraft or StarCraft II: Wings of Liberty Game license with your Account, or by ordering any online services related to World of Warcraft or StarCraft II: Wings of Liberty, you shall receive as part of the fees paid for the online services, access to the online game(s) and access to a television service (ESL Turtle TV), which is an IP TV service featuring, among other content, Blizzard games, Blizzard products and other Blizzard related content. Game Editors. Certain Games include editing software (hereafter referred as “Game Editor(s)”) that will allow you to create custom games, levels, maps, scenarios or other content (“Custom Games”). For purposes of this Agreement and any agreements referenced herein, “Custom Games” includes all content created using the Game Editor(s), including but not limited to all digital files associated with such Custom Games, as well as (1) all content contained within such files, including but not limited to player and non-player characters, audio and video elements, environments, objects, items, skins, and textures, (2) all titles, trademarks, trade names, character names, or other names and phrases associated with or included within the Custom Game, and (3) any other intellectual property rights contained within the Custom Game, including any and all content, game concepts, methods or ideas. A Custom Game may only be used with the Game’s engine that is associated with a particular Game Editor. 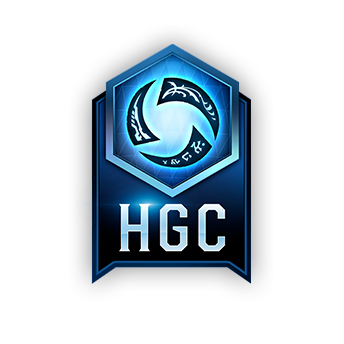 The manner in which Custom Games can be used or exploited is set forth in the Custom Game Acceptable Use Policy, the terms of which are incorporated into this Agreement by this reference, and which can be found at http://eu.blizzard.com/en-gb/company/legal/acceptable-use.html. Blizzard may modify, remove, disable, or delete Custom Games at any time in its sole and absolute discretion. Community Tournaments. 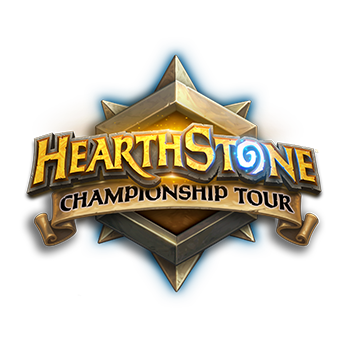 In order to support local esports tournament activities, Blizzard provides a license program for organizers of community tournaments under its Community Competition license, which can be found at http://eu.blizzard.com/en-gb/company/legal/community-competition-license.html. Sections of the Agreement Applicable to Beta Tests. When participating in a Beta Test, the terms of this Section 1.D.ii.3. shall supersede and govern over any other Section of this Agreement which may be in conflict with the terms of this Section 1.D.ii.3. Additionally, Section 1.B.iv.3. of the Agreement is specifically excluded from the use of a Beta. Pre-Loaded Software. The Platform may contain additional software that requires you to agree to additional terms prior to your use thereof (“Additional Software”). Installation. You agree that Blizzard may install Additional Software on your hard drive as part of the installation of the Platform, and from time to time during the term of this Agreement. Use. Unless Blizzard grants you a valid license and alphanumeric key to use and activate the Additional Software, you may not access, use, distribute, copy, display, reverse engineer, derive source code from, modify, disassemble, decompile or create derivative works based on the Additional Software. In the event that Blizzard grants to you a valid license and alphanumeric key to use and activate the Additional Software, all use of the Additional Software shall be subject to the terms of this Agreement. Copies. You may make one (1) copy of the Additional Software for archival purposes only. Limited Warranty. FOR RESIDENTS OF THE EUROPEAN UNION THE WARRANTIES APPLY AS PER APPLICABLE STATUTARY LAW. FOR ANY RESIDENTS OUTSIDE THE EUROPEAN UNION THE FOLLOWING APPLIES: THE PLATFORM IS PROVIDED ON AN “AS IS” AND “AS AVAILABLE” BASIS FOR YOUR USE, WITHOUT WARRANTIES OF ANY KIND, EXPRESS OR IMPLIED, INCLUDING WITHOUT LIMITATION THE WARRANTIES OF MERCHANTABILITY, FITNESS FOR A PARTICULAR PURPOSE, TITLE, NON-INFRINGEMENT, AND THOSE ARISING FROM COURSE OF DEALING OR USAGE OF TRADE. 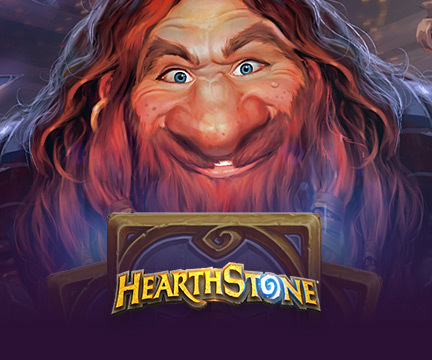 BLIZZARD DOES NOT WARRANT THAT YOU WILL BE ABLE TO ACCESS OR USE THE PLATFORM AT THE TIMES OR LOCATIONS OF YOUR CHOOSING; THAT THE PLATFORM WILL BE UNINTERRUPTED OR ERROR-FREE; THAT DEFECTS WILL BE CORRECTED; OR THAT THE GAME CLIENT OR THE PLATFORM ARE FREE OF VIRUSES OR OTHER HARMFUL COMPONENTS. Blizzard may be liable in accordance with statutory law (i) in case of intentional breach, (ii) in case of gross negligence, (iii) for damages arising as result of any injury to life, limb or health or (iv) under any applicable product liability act. Gross negligence refers to an action or omission of significant carelessness, demonstrating a clear disregard of one’s basic duties. Without limiting the foregoing, you agree and acknowledge that Blizzard may be liable for slight negligence only in case of a breach of a material contractual obligation. Material contractual obligation means any obligation (i) which is necessary for the fulfillment of the Agreement, (ii) the breach of which would jeopardize the purpose of the Agreement and (iii) the compliance with which one may generally trust in. In such cases, the liability will be limited to the typical and foreseeable damages. Slight negligence means any negligence which is not gross negligence. Equitable Remedies. You hereby agree that Blizzard would be irreparably damaged if the terms of this Agreement were not specifically followed and enforced, and therefore you agree that we shall be entitled, without bond, other security, or proof of damages, to appropriate equitable remedies with respect to breaches of the Agreement, in addition to such other remedies as we may otherwise have available to us under applicable laws. Alterations. Blizzard may, from time to time, change or modify this Agreement as its business and the law evolves. In this case, Blizzard will notify you of any such changes or modifications by providing special notice. If you do not object to the amended Agreement within six (6) weeks following the special notice, your continued use of the Platform will mean that you accept the amended Agreement. With the special notice, Blizzard will remind you that your continued use after the expiration of six (6) weeks following the special notice means that you accept any and all changes. Those changes or modifications will not affect essential characteristics of the Platform. Should you have any questions or concerns, please contact Blizzard Customer Service. Term. This Agreement is effective upon your creation of an Account, and shall remain in effect until it is terminated or superseded by a New Agreement, or, if neither of the foregoing events occur, as long as you continue using the Platform. In the event that Blizzard chooses to cease providing the Platform, or license to a third party the right to provide the Platform, Blizzard shall provide you with no less than three (3) months prior notice. 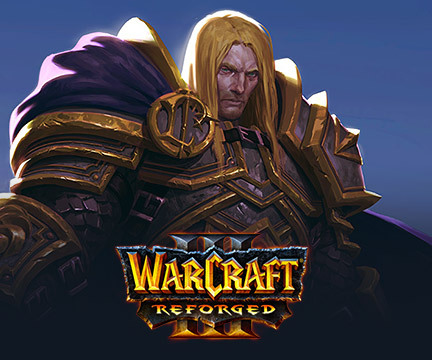 You are entitled to terminate this Agreement for any legitimate reason as may be specified by applicable law or relevant court decision, subject to prior written notice by mail at Blizzard Entertainment, Attn: Law Department, 145, rue Yves Le Coz, 78000 Versailles, France. If you fail to comply with any terms contained in this Agreement and/or the In-Game Policies or Code of Conduct, Blizzard will provide you with a warning of your non-compliance. 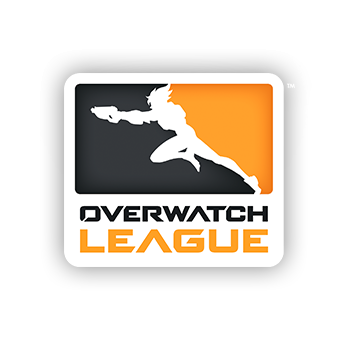 In case of a serious violation of this Agreement, the In-Game Policies, or the Code of Conduct, Blizzard will be entitled to immediately terminate this Agreement, the Platform and/or any Game license without any prior warning. Serious violations are violations of important provisions which include Sections 1.A.ii.2, 1.A.iv., 1.B.iii., 1.C., 1.D.i.2.g., 2 and 3.B. of this Agreement or repeated violations of other provisions of this Agreement or the In-Game Policies, including further non-compliance where you already have received a prior warning. In the event of any termination of this Agreement, your right to access and play Games will be revoked. Governing Law. This Agreement shall be governed by and construed in accordance with the laws of France. If you are resident in a member state of the European Union, you also enjoy the protection of the mandatory provisions of the consumer protection laws in your member state. The Game(s) may not be re-exported, downloaded or otherwise exported into (or to a national or resident of) any country to which the U.S. has embargoed goods, or to anyone on the U.S. Commerce Department's Denied Persons List or Entity List. You represent and warrant that you are not located in, under the control of, or a national or resident of any such country or on any such list. Blizzard may assign this Agreement, in whole or in part, to any person or entity at any time with or without your consent, as long as the assignment does not reduce your rights under this Agreement. You may not assign this Agreement without Blizzard’s prior written consent, and any unauthorized assignment by you shall be null and void. If to Blizzard. All notices given by you under this Agreement shall be in writing and addressed to: Blizzard Entertainment, Attn. Law Department, 145, rue Yves Le Coz, 78000 Versailles. Blizzard shall not be liable for any delay or failure to perform resulting from causes outside the reasonable control of Blizzard, such as natural disasters, unforeseen intrusions into our cyberspace, war, terrorism, riots, embargoes, acts of civil or military authorities, natural disaster, fire, floods, accidents, strikes, or shortages of transportation facilities, fuel, energy, labor or materials. In the event of any conflict as to whether your licensor and contracting partner is Blizzard Entertainment S.A.S. or Activision Blizzard International B.V., your licensor and contracting partner shall be deemed to be Activision Blizzard International B.V. The provisions of Sections 1.C, 2, 5, 6, 7, 8, 11, and 12 shall survive termination of this Agreement for any reason.